Tom Hesseldenz & Associates has many years' of experience in the Architectural & Engineering Services, and provides Architectural & Engineering Services to a diverse range of customers throughout the region. 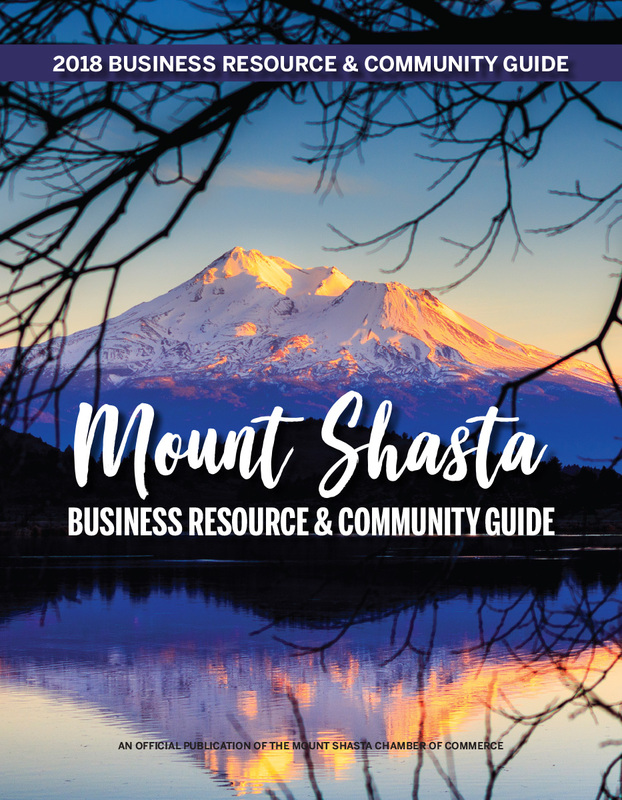 The company is located in Mount Shasta, California. Tom Hesseldenz & Associates has 24 years of experience in Architectural & Engineering Services. Founder of Siskiyou Land Trust. Co-founder of Mt. Shasta Trail Association. Author of Siskiyou County Bicycle Transportation Plan.